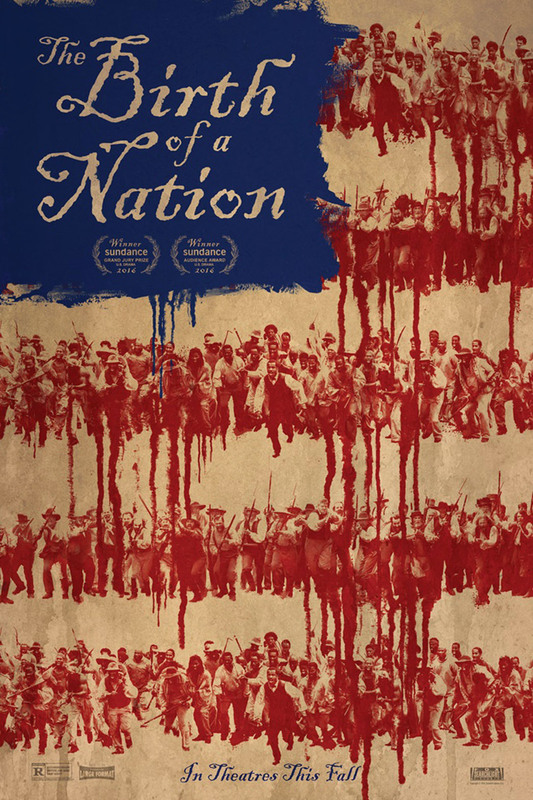 A powerful film about the dark period of American history. 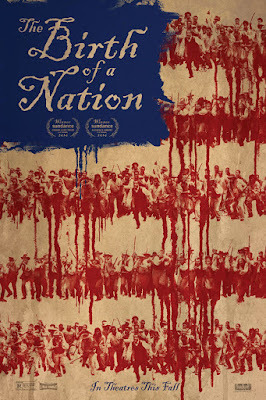 Effectively directed, written and acted by Nate Parker, it is a pity that Parker's personal tribulations and scandal had marred the narrative of this film. Nonetheless, this film should be watched for what it is, although undoubtedly, Parker's past will colour how a key - fictional, no less - scene is perceived. This film is what Django Unchained wished it could be and what 12 Years a Slave would most likely have been without the distraction of star wattage and sentimentality.